It takes a bold musician to title his new album 'My Finest Work Yet'. 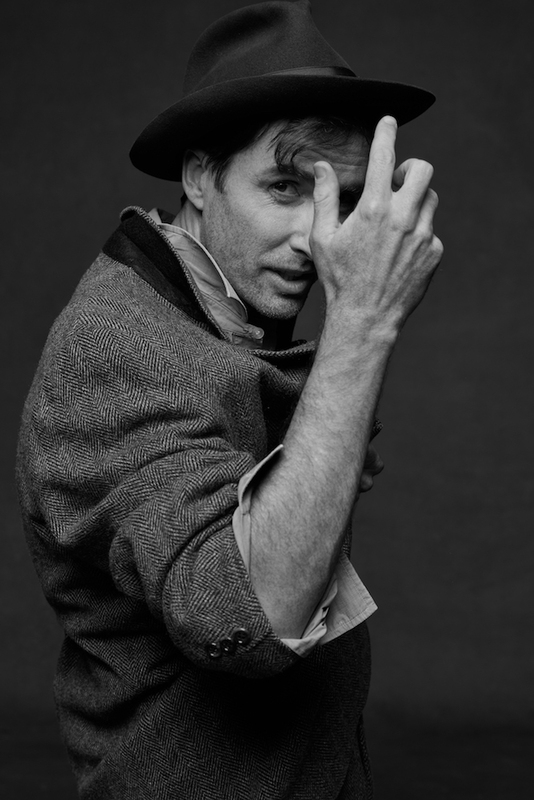 But that claim is even bolder when it comes from Andrew Bird, a composer and arranger who has been involved with countless acclaimed projects. His new album, though, goes a long way to justifying its title - jazz flourishes, classical arrangements, and references to everything from the Spanish Civil War to the current political climate in the United States via Greek mythology. Out on Friday - March 22nd - all the signs are that Andrew Bird has once again excelled, once again pushed his artistry to the limit. The most well known of the Blue Note era, Rudy Van Gelder produced records. My record won't end up in the jazz bins but I wanted to get that perfect jazz room sound of an ensemble playing live together. It’s about getting the right bleed between the drums and bass. The piano is dark and a little distorted. The upright bass sound on this record is extraordinary. No one made live records like Nina Simone. It’s that mix of pop and jazz ensemble playing that defines what I'm going for. A combination of skill and preparedness with an openness to the live moment. These recordings sound amazing. The arrangements are spare and weave around her guitar playing and singing perfectly. Sounds live as well. Scrappy yet hi-fi. My record is not quite as trippy is this 'Mwandishi' track so that’s why I have the classic 'Watermelon Man' on here as well, but I love both these tracks for what’s happening in the left hand. An extremely hooky riff that goes through most of the song. Most ecstatic music has this ostinato part holding it down no matter how out there the soloing gets. One of my favourite recordings ever. A masterclass in arranging. Somehow a tune with no discernable chorus is as memorable and singable as anything. It’s like Memphis studied Nashville for some songwriting notes but Memphis comes out on top with that country-soul mix. A lot of William Bell’s tunes are curiously post-conflict love songs. He's apologising for being a negligent lover but he's turning things around. Things are good from here on out. 'My Finest Work Yet' will be released on March 22nd.